People who have normal hearing actually hear far more than they perceive. Where hearing is a function of the ear, auditory processing – listening – is a function of the brain. Auditory processing describes the way the brain assigns significance and meaning to the sounds in the environment. Effective auditory processing involves a relatively high speed of information transfer. It also requires a good attention span, a well-functioning memory, and sensitivity to the many subtleties of sound. When parts of this complex system break down or don’t operate efficiently, listening is compromised. All the ensuing problems are collectively known as Auditory Processing Disorders (APD). The Victorian Department of Education, Employment and Training defines auditory processing as the ability to ‘hold, sequence and process’ auditory information. Auditory processing is the system that transfers and decodes what we hear into what we understand. It is, in effect, the wiring between hearing and understanding. The ear and the brain communicate with each other, not unlike two people having a conversation on a mobile phone. If there is any kind of interference on the line, the reception of the given message will be compromised. The line may cut in and out, there may be a small time delay, or there may be a lot of background noise. Where one type of interference may cause distraction, another may cause frustration, misunderstanding or confusion. This is precisely what happens with auditory processing. Depending on the type of processing dysfunction, different problems will emerge. Ideally, auditory processing should enable people to decode auditory signals as they are delivered, integrate auditory information with other environmental cues, organise this in a meaningful way, screen incoming auditory information to sort the relevant from the irrelevant, and lastly to associate sounds with written language. It is impossible to isolate the components of this system or to consider that any sensory system only affects its specific domain. How we make use of auditory information is a complex and interdependent network of hearing, listening, and the brain’s processing of information to produce appropriate responses. Without this ability, relationships, learning and development are all challenged. 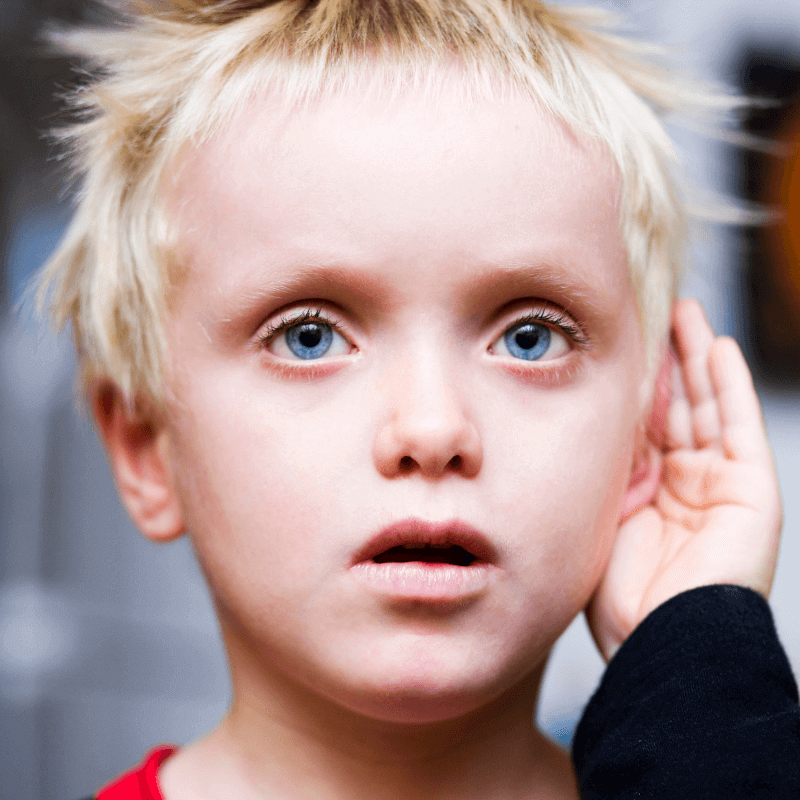 What causes Auditory Processing Disorders? Many children with APD have a family history of auditory difficulties or partial deafness. In addition, there are some developmental issues that have been shown to have a relationship to APD. These include a complicated birth, childhood ear infections or colds, glue ear, allergies, or a slow speech development. 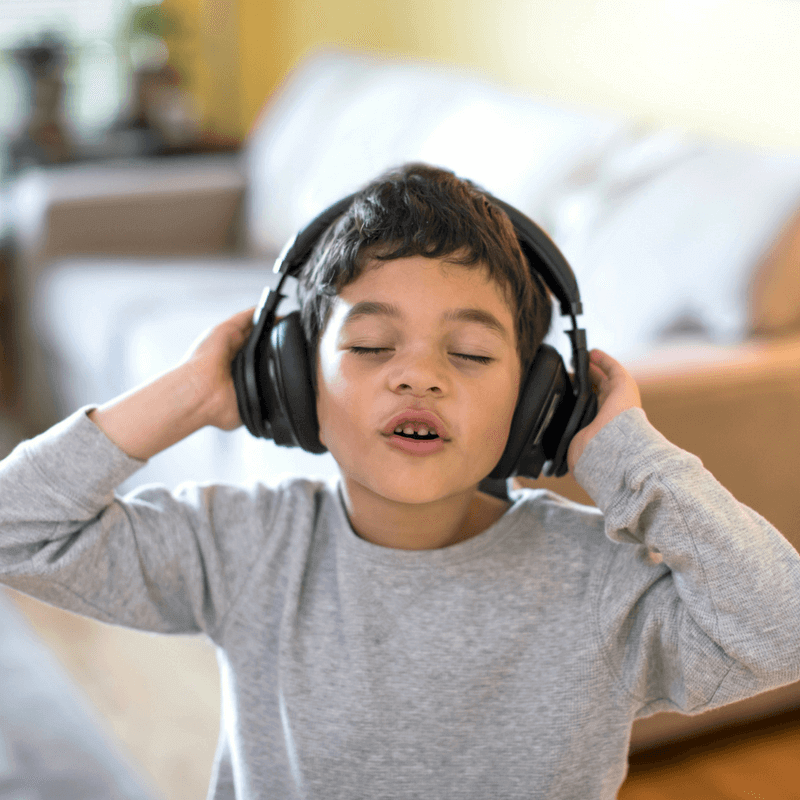 Some children have early experiences with sound that involve either a lack of auditory stimulation or a noisy environment. These children may have learnt to be discouraged by listening, while others block out aggressive sound if they are hypersensitive to certain frequencies. Clearly not all children who fall into the categories mentioned develop APD, but many children with the disorder have experienced at least one of these issues. The ear is most commonly regarded as a hearing mechanism. In fact, the inner ear comprises two organs – the cochlea and the vestibule. The cochlea is responsible for perceiving and analysing all external sounds in the environment including language, while the vestibule operates as an integrative mechanism for all the sensory information received by the body as well as maintaining posture and balance. Given that the cochlea and vestibule share some anatomical components, it is no surprise that a person with poor auditory processing often does not only have trouble processing auditory information (cochlea), but also has poor motor skills and balance (vestibule). Although we most often credit it as purely a hearing device, the ear is actually at the core of basic functioning. Some children are more attentive to bone conducted sounds. They primarily listen with their body instead of with their ears. These individuals have difficulties in dampening the sound intensity and to filter out irrelevant sounds. This may be one of the reasons why individuals are hyper sensitive to sound as they may have lost the ability to focus and tune out extraneous background noise. In this situation, every noise has the same amount of importance. Capturing a word may be difficult as ambient noise distracts from focusing. As a result, the child misses part of the conversation or instruction being given. It is important to note that APD, while not curable, is treatable. Auditory Processing Disorder is frequently treated with a range of one-on-one interventions such as speech therapy or reading recovery. It can also be treated through auditory training. Are you looking for help in assessing or managing Asperger’s Syndrome in your child? The Auditory Training Program assists to reduce the symptoms of auditory processing difficulties, by ameliorating auditory sequential memory difficulties, the ability to distinguish speech against a variety of background noises and thus listening, as well as assisting in the acquisition of phonemic discrimination and phonological awareness.